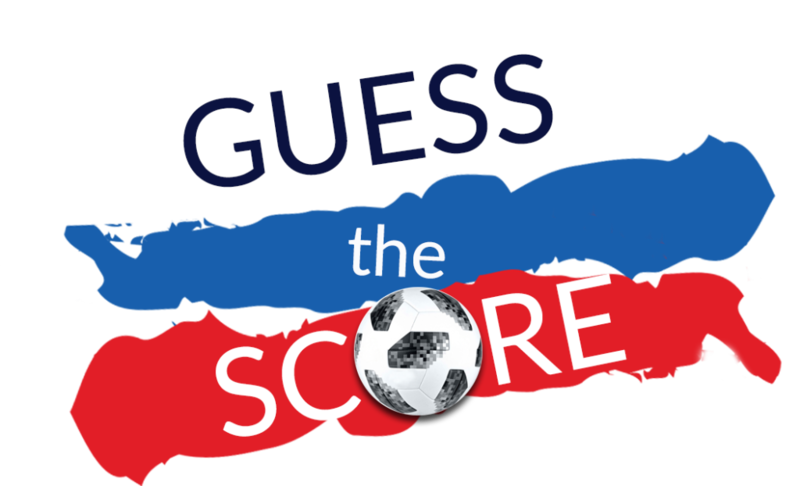 What is the Guess The Score contest? While the whole world is enjoying the football fiesta in Russia, this does not mean that you have to be left out from joining the celebration. Well, at least this is what we feel and the reason why we have created the “Guess the Score” contest. And since we are in a festive mood for our 30th anniversary, we want to make sure that it will be worth your while by giving over $30,000 in CASH prizes. Almost daily, we will be choosing a match on which you will be able to cast your prediction. Get the score right, meet the trading volume required, and the CASH prize could be yours! It’s that simple. It's one life, live it up!